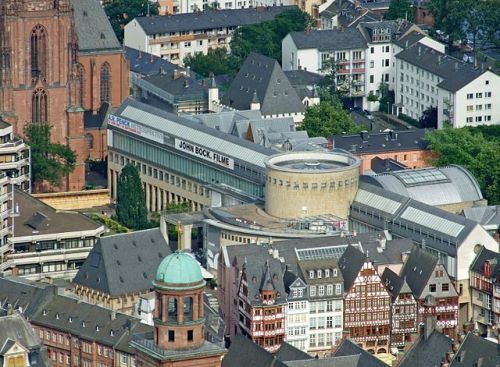 Kunsthalle Schirn is a museum specializing in contemporary art. Kunsthalle Schirn is a museum specializing in contemporary art. It's located just off the Römerplatz. There are two exhibition spaces that rotate every month or two.